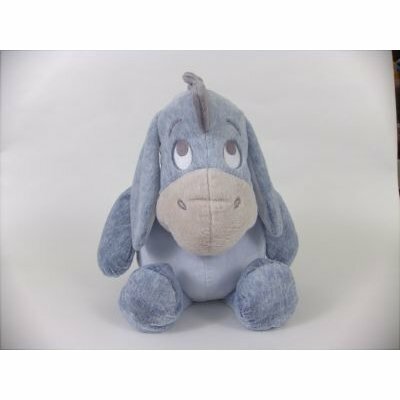 This Large Eeyore Plush Toy is chubby cubby stuffed with fluff! Premium Plush Eeyore is one supersoft stuffed plush. Hell always be waiting for your hug!New Premium Plush is the softest, finest ever! Pastel shade tone in colour. Warranty: If the item has a Factory Fault, the item will be replaced. Replacment is only valid for 12 months from date of purchase.